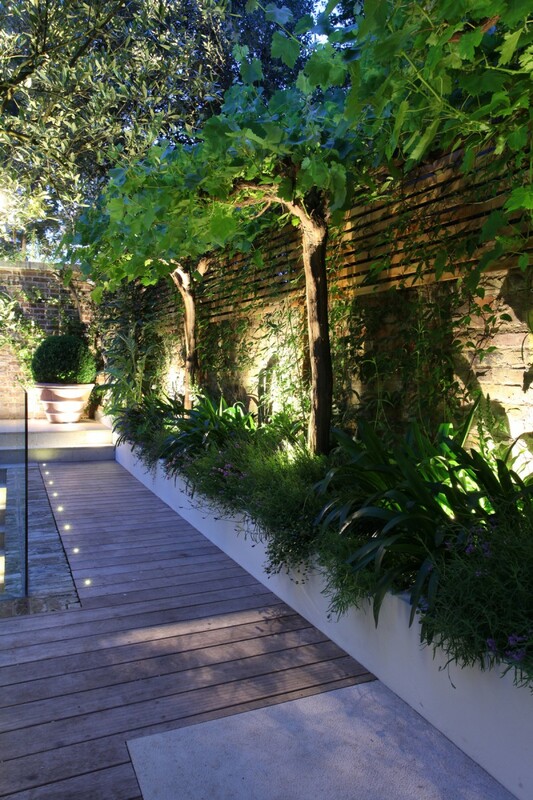 As the evenings become lighter and the weather warmer, we start thinking about our gardens. With the introduction of two new LED garden products for Spring 2010, there has never been a better time to light the garden with the latest energy efficient products. The Kew is a miniature directional spiked spot, ideal for lighting any feature or shrub, whilst the Hampton is a miniature directional floodlight, suitable for highlighting pathways or angled towards shrubs and walls for a soft wash of light to planting. Both use a warm white 1w LED so not only save energy when compared to a 20w tungsten halogen lamp, but also provide a warmth of colour similar to tungsten halogen. Designed in house and manufactured in the UK, the Kew and the Hampton come in green to disappear in the planting and are on spikes so they can be easily adjusted within the planting. The LEDs are both dimmable and replaceable. Both are tested to IP65. A visit to the showroom will enable you to see both fittings in action or click here for full product details for the Kew or Hampton.